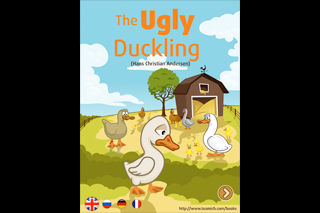 Teamich is an independent software development team founded in 2011 to build high quality iOS books for children. 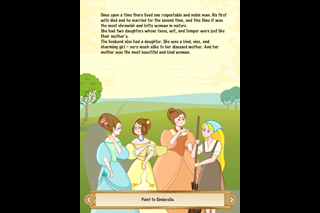 Our goal is to develop interactive books for popular mobile devices by Apple. Thanks everyone for reading our iPhone/iPad books. If you would like to get in touch, we would like to hear from you! 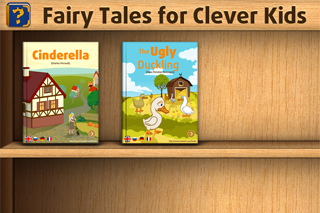 Fairy Tales for Clever Kids is a great collection of world-famous fairy tales accompanied by questions. There is a question helping to understand the surrounding world in the appendix to each illustration. Children love to drag & drop different objects very much. But in this interactive books they need not just to construct or paint something, but to answer a small smart question. During the reading the child is constantly interacting with the characters of the fairy tale, so they need to answer a small educational question to move to each next page. This turns reading into an exciting and entertaining process supporting comprehensive development of the child. 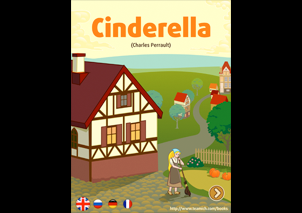 We hope you will be delighted with the interaction with Fairy Tales for Clever Kids!